Dear Tina, I am a larger lady and I get so jealous of those younger, thinner girls slutting it up in their miniscule halloween outfits and getting all the attention at the parties. Do you have any costume suggestions for a fuller figured female to get some attention without looking like a hippo that was squeezed into a leatherette corset? 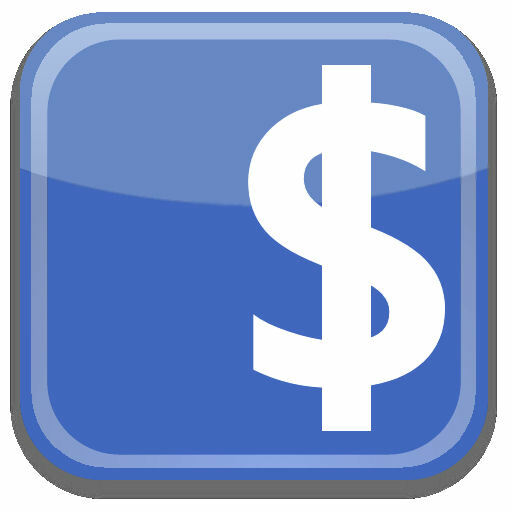 Could facebook become a fee based service? A conservative estimate claims that 85% of people in the US between the ages of 13 and 60 have a facebook account, and according to the facebook facts page there are now over 750 million active users worldwide, which is almost 10% of the global population. 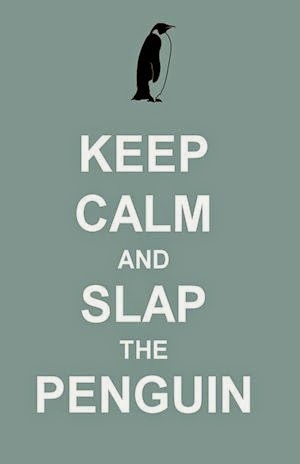 My Twist News has returned under it's new guise of Slap the Penguin, so be sure to update your bookmarks (www.slapthepenguin.com). You may have noticed that My Twist News has not been functioning exactly as you may have expected recently. 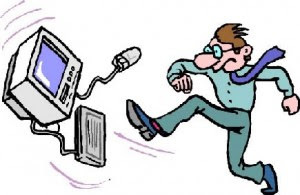 A few behind the scenes changes and lapsed domain issues have caused a virtual blip on the radar and we will be trying to put these things right over the coming undecided period of time. They told me that I need to reboot!